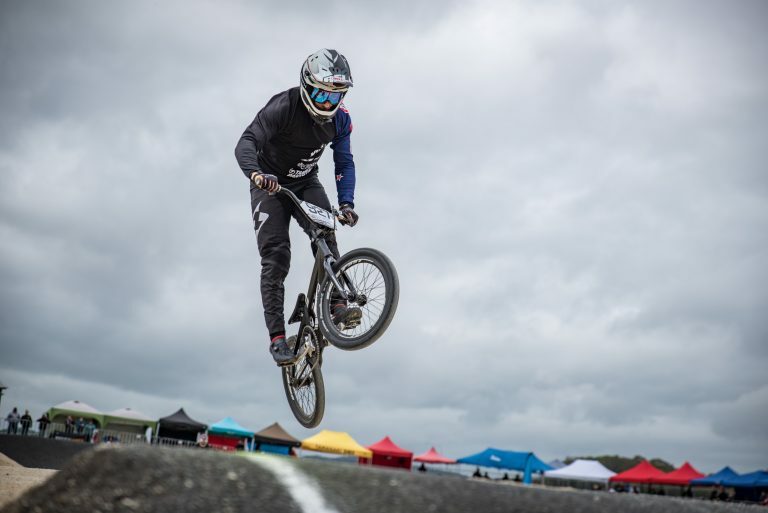 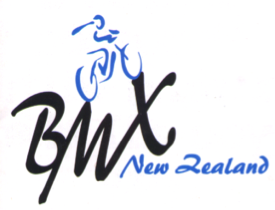 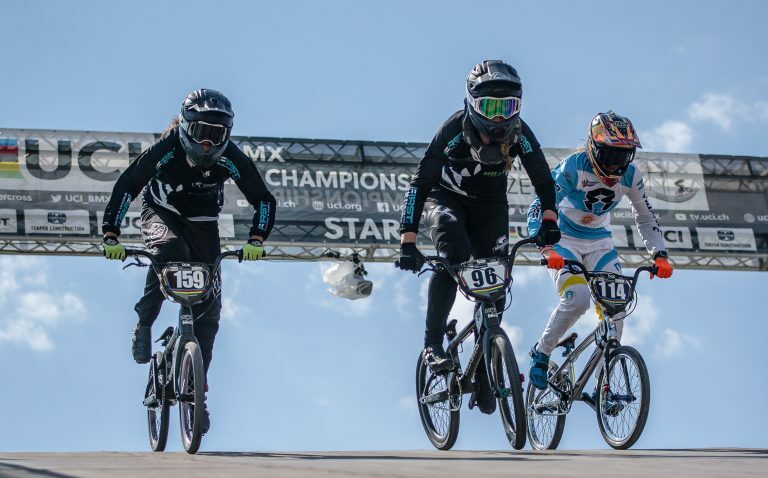 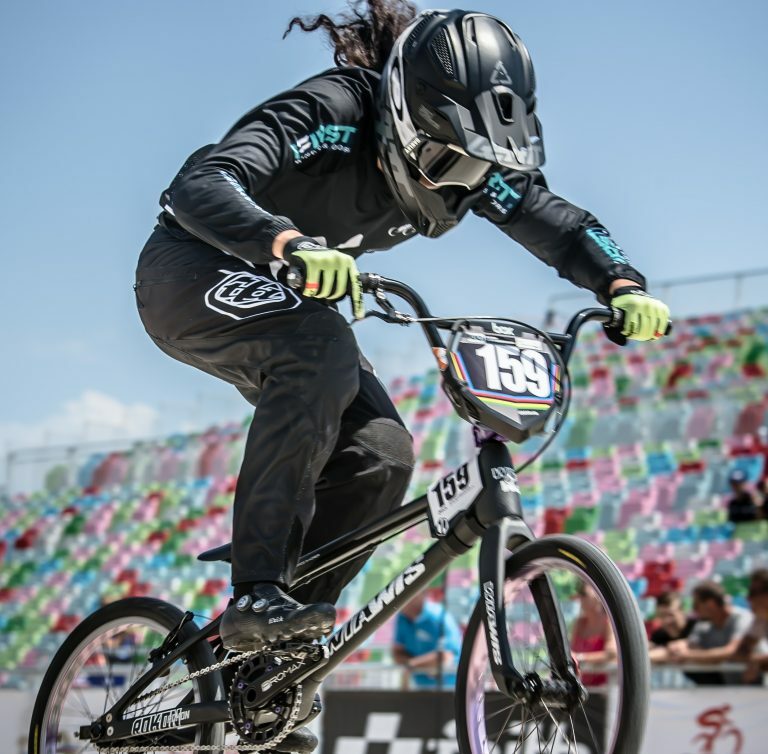 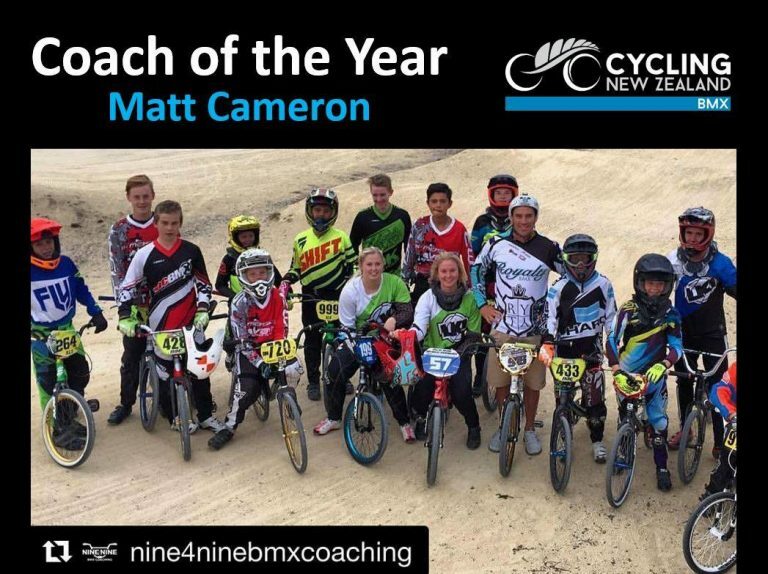 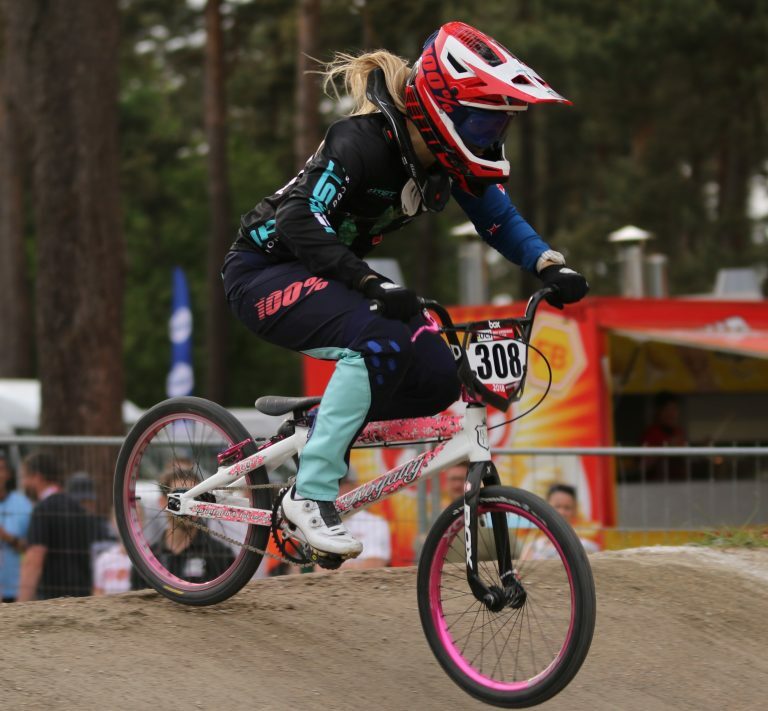 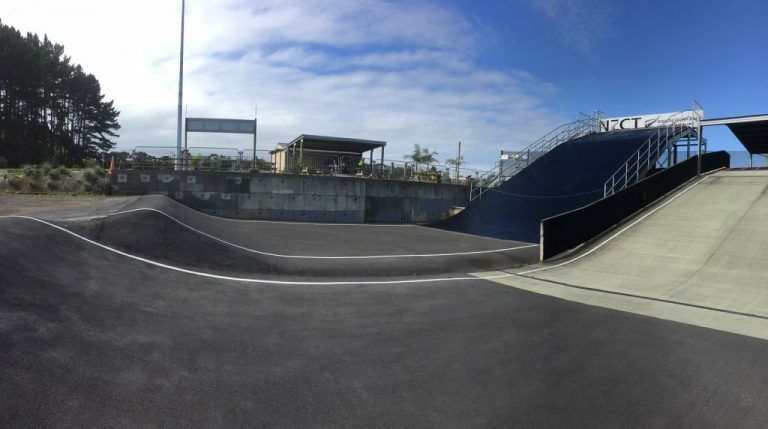 With changes in the selection process of Championship riders, BMXNZ is looking for up to three volunteers in the sport to work alongside BMXNZ & CNZ as selectors. 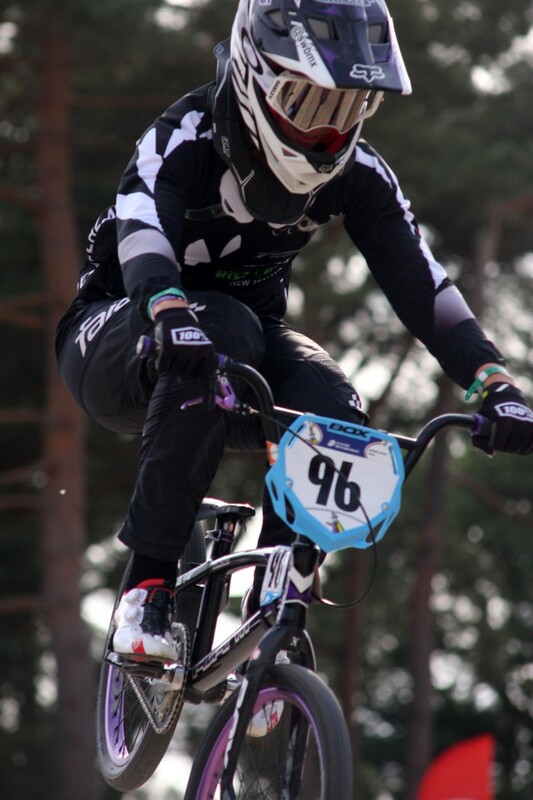 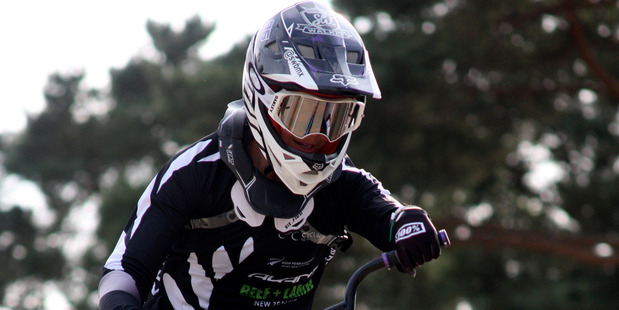 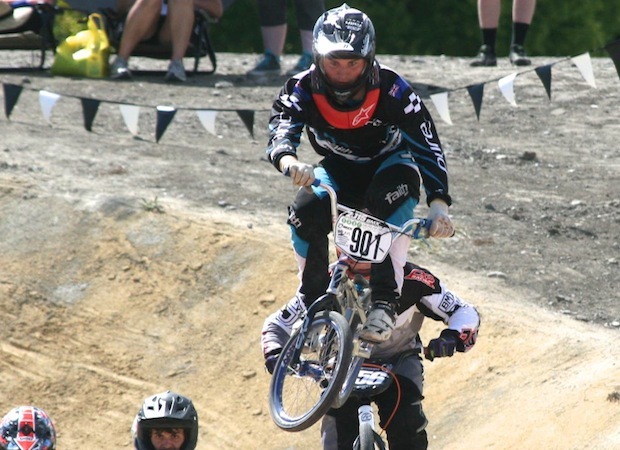 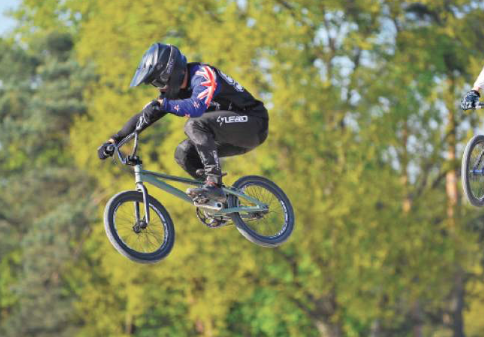 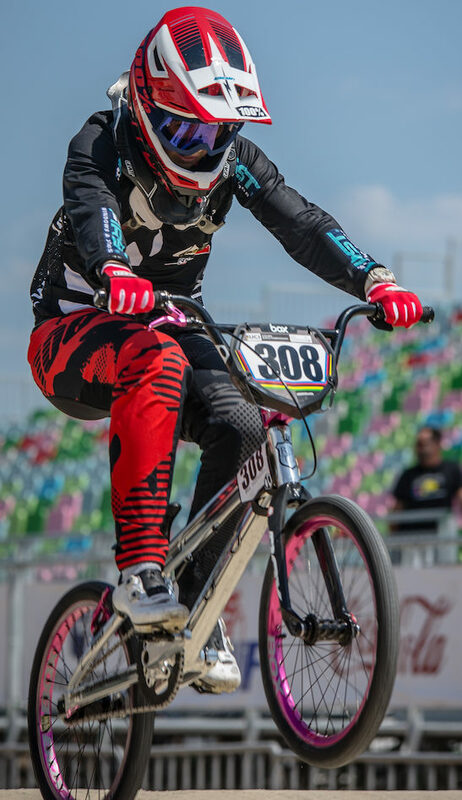 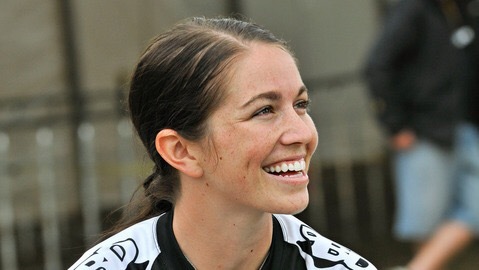 BMX rider Michael Bias will represent New Zealand in the world champs as an Elite rider. 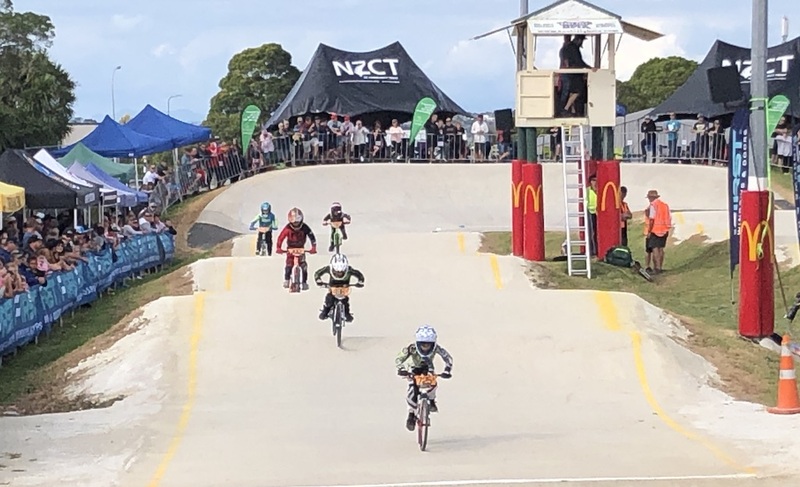 Please be aware that for the Oceania Championship on Sunday, that NO Challenge Class riders may wear numbers on their jerseys.